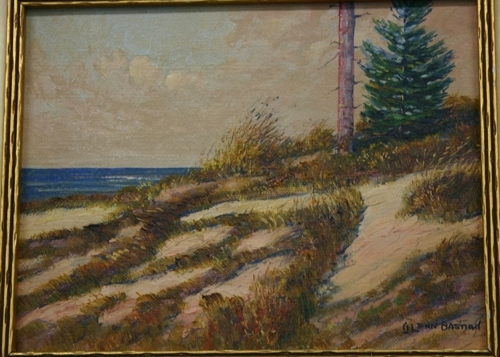 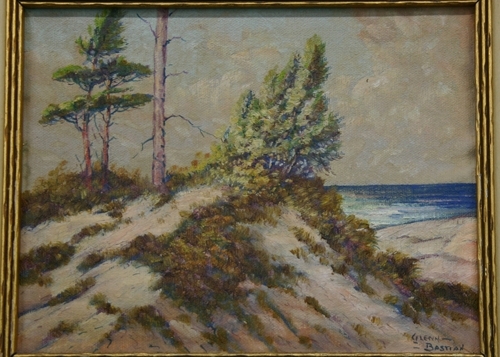 Indiana Dunes Artist. 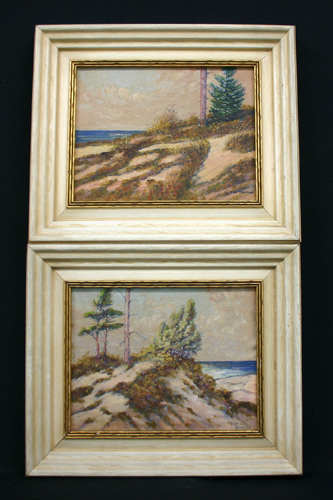 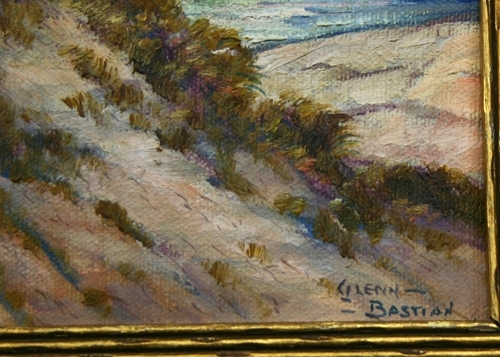 Glenn Bastian painted these two wonderful little oil paintings on board. 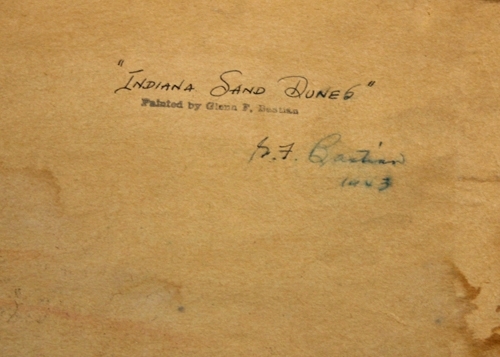 They would add to any Indiana collection and are ready to hang.